 There are three DDoS protection packages that we currently offer. To make a choice you may need to know the rate of the attack. 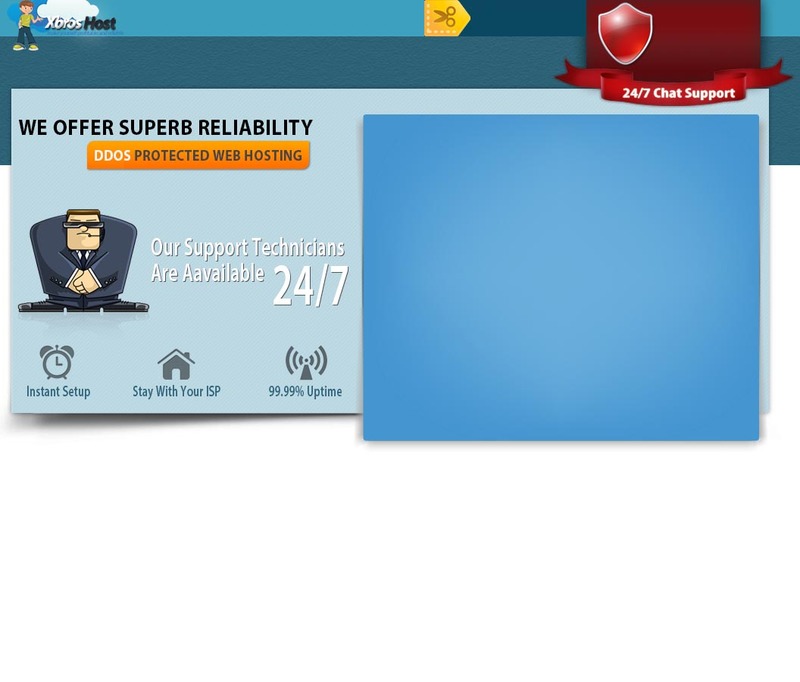 Xbroshost provide you the reliable and superb DDOS protection hosting so enjoy.